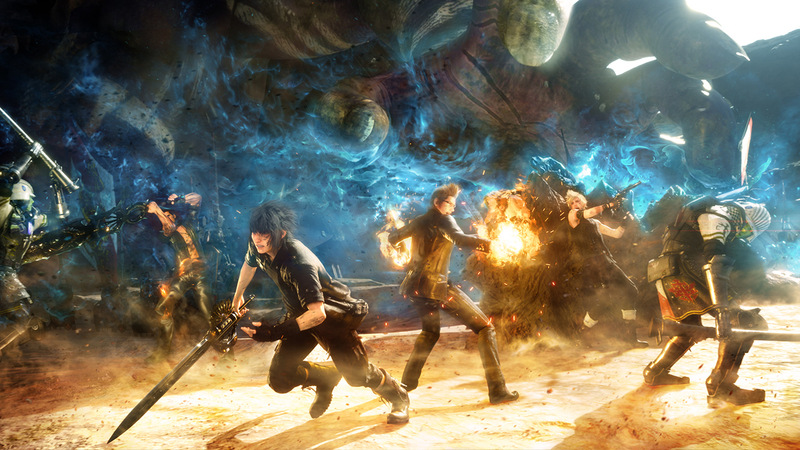 Final Fantasy XV shows that limits can still be broken. In Final Fantasy XV you take on the role of Noctis, the prince of Lucis. 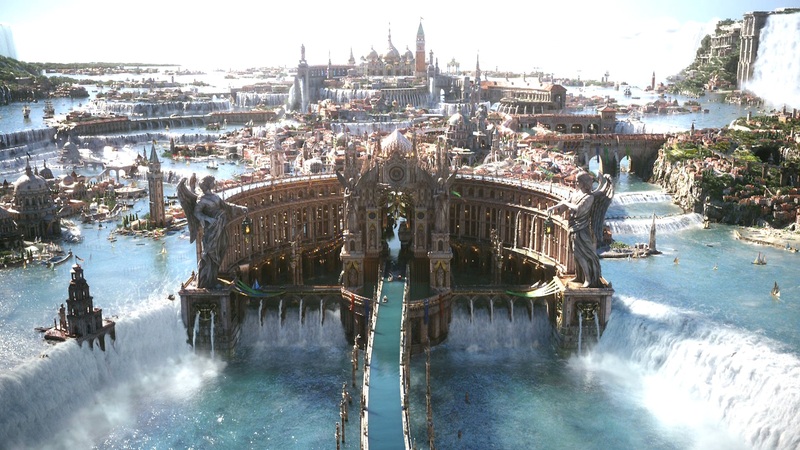 At the start of the game Nocits is sent on a diplomatic mission: he is to be married to Lunafreya of Accordo in its capital city of Altissia. Accompanying Noctis are his three best friends and protectors: Gladiolus, Ignis, and Prompto. With the fast-moving plot in motion, Noctis and crew – with a sweet ride I might add – embark on an adventure that will change everything, but not all is as it seems. After the opening cinematic and exposition you and your heroic band of beautiful, improbably hairstyled men push a car through the desert. I know this sounds unusual, but these first two minutes of unusually detailed car towing define the tone and pace for the first couple of chapters in Final Fantasy XV. 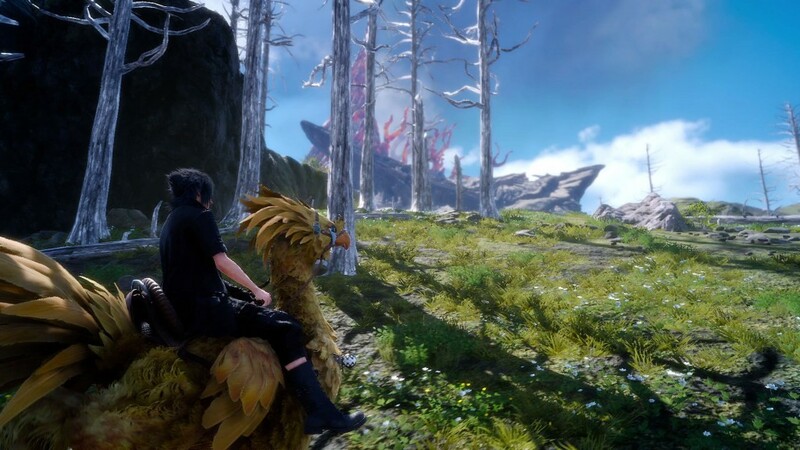 Breaking away from the mold of its recent predecessors – Final Fantasy XV is truly an open world, and with that open world comes a whole slew of mechanics and gameplay designs lifted from a decade’s worth of open world titles. There is a main questline which pushes progression forward, and this is the focal point of the entire game, but alongside the questline there is a massive amount side activities that will eat up your time faster than a hungry Bahamut. These side quests make up a large bulk of the game’s early content and Final Fantasy XV actually encourages you to take part in the content in the way that a lot slow burning open world games do now. Most of my time for the first five chapters was spent doing hunting missions, side quests, and camping – lots of camping. 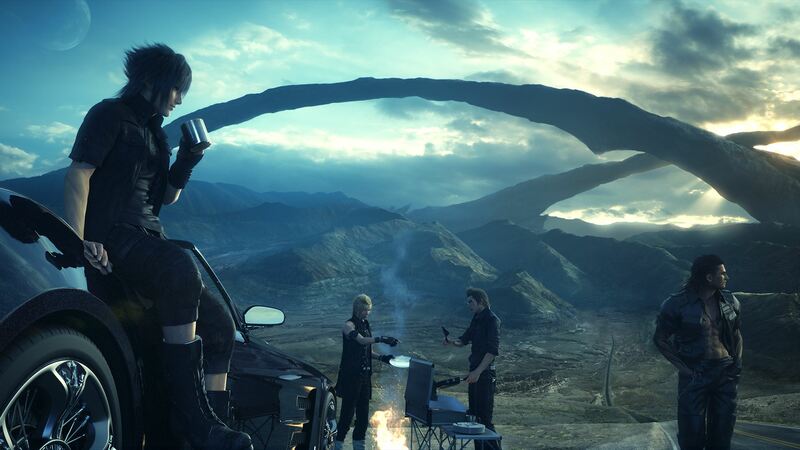 While these sound like repetitive and unusual tasks for a Final Fantasy game, especially the camping, a lot of them tie into game mechanically in clever ways. 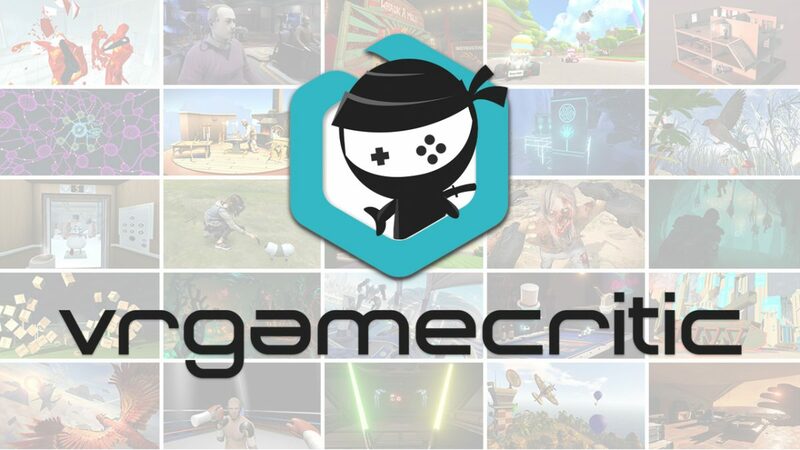 For example, you gain experience from combat and completing quests, but you only level up when you set up a campsite or pay for a room at a lodging. There is also an experience bonus when you pay for a room, or alternatively you can make camp and have Ignis cook a meal that boosts stats temporarily. It’s clever things like this that tie these slower more mundane elements into something that affects you mechanically, and as surprising as this sounds – these slower moments are some of the most memorable in the game, and a lot of it has to do with you party of characters. In my opinion one of the strongest aspects of FFXV is the interaction between its central band of beauteous boys. For the most part you will be stuck with Noctis, Ignis, Gladiolus, and Prompto, but by the end of the first chapter – to paraphrase the immortal Huey Lewis and the News – I was happy to be stuck with them. At the start of the game you are sent on a diplomatic mission, but you and your friends more or less treat it like a road trip to get your buddy laid, and that lighthearted atmosphere – despite the world-changing wars and political intrigue going on – made me smile from time to time. As mentioned above, the first half of the game has a lot of slow burning activities that you are encouraged to partake and indulge in. These slow burning activities allow you to really know these characters in a realistic way that a lot of games try to achieve by using flashy cinematics and set pieces. Much like real life, dull moments can be made memorable by sharing them with friends and FFXV magnificently translates that feeling of having special times with your buddies. All of them play off each others’ rather tropey personalities, but these interactions transform the cast into realistic, well-rounded people. By the end, I grew to care about them like they were my own friends, because despite the setting and stakes, it really does feel like you and your best friends are going on the adventure of a lifetime. When not sitting by the campfire with your virtual bros, you are probably beating something over the head with a sword so huge even Cloud Strife would think it was overcompensating. Final Fantasy XV’s combat is something that shocked me, mostly because I played the Platinum Demo, which left a bad taste in my mouth. Final Fantasy XV has a hybrid combat system that I believe has good balance between the thoughtful turn-based strategy of the older games, and the action combat systems of other AAA titles of the past decade. Combat takes place within two modes. Wait mode is where you pause time briefly to plan out your moves, scan enemy weaknesses, and make any necessary changes to your equipment. Combat mode is where you execute real time actions. 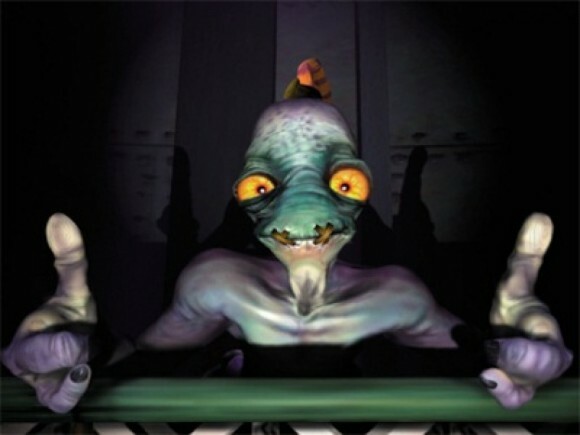 The basic actions include attack, jump, block, and warp. Warping allows you to teleport distances, teleport to vantage points, or engage enemies at the cost of MP. While your sidekick party members are limited in what type of weapons they can use, Noctis can use any of the different types of weapons as well as magic. Noctis is the only playable character and actually playing through combat with him is pretty solid. The new rpg-action combat presented in the game functions very smoothly whether it’s switching through weapons, blocking attacks, warping, parrying, and using magic. While it does lack the finesse of other action titles everything is pretty responsive. My biggest and only real gripe with Final Fantasy XV’s combat is the camera. It works most of the time, especially in the open world environment, but in small corridors sometimes the camera will place itself in awkward positions, making very difficult to make out what is going on. The perspectives you’ll get while trying to fight in some of the dungeons resembles the camerawork from The Blair Witch Project – if the cameraman was drunk, high and cross-eyed. Final Fantasy XV’s world is brought to life with some stunning scenery. Presentation is what you’d expect from the series, and it doesn’t disappoint. The art style, graphics, UI and soundtrack all have sort of obsessive beauty that lives up to the standard set by the series’ games of the past. There is so much detail in even the smallest things that just joyriding near the coast is just as beautiful as any prechoreographed cutscene. The first half of FFXV is a slow paced exploration feast, encouraging you to enjoy the little moments and play the game your own pace. You are also introduced to a medley of side character and while they all seemed likable they don’t really get developed much as the plot progresses. The world and its politics do not get developed or elaborated as much either unfortunately. I don’t like mountains of exposition and I enjoy the game’s faster pacing, but they casually throw in a lot of terms, locations, and lore items that we are just expected to know. Maybe this is a casualty of me not watching the anime and movie leading up to FFXV’s release, but I feel it’s a bit unfair to penalize those of us who don’t partake in all the prelimary spin-off fluff. The second half of the game is a strange juxtaposition to the first half. It takes a much more linear direction, opting for a more of a cinematic rollercoaster ride than the leisurely exploration of the first half. One of the boss battles, Leviathan, is when I knew things were going in a radically different direction. Now let me be clear, this isn’t a bad thing, and if anything feels more like a traditional Final Fantasy game in its linearity, but it is a noticeable change of pacing. While this change in tone matches the story, certain elements such as the world lore and side characters get the bad end of this, getting little to no time for development or receiving what feels like rushed character arcs. With all that being said, the ending is one of the most satisfying endings in a video game I have experienced in a long time. It was so beautiful it even had me on the verge of tears (gruff, manly tears). 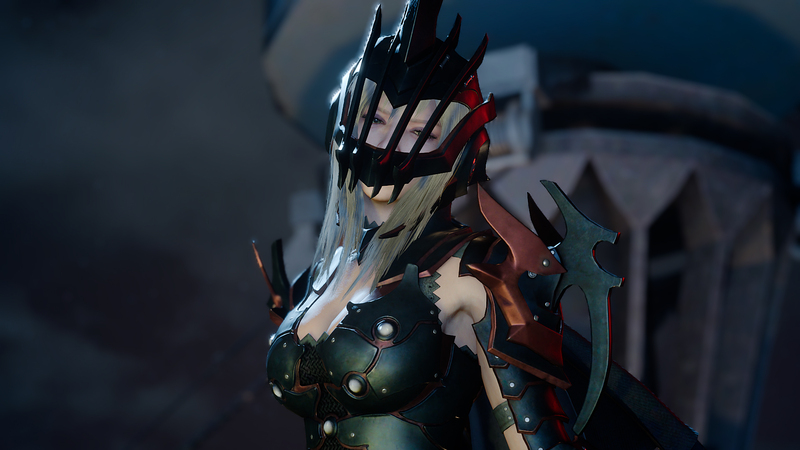 What’s most amazing is how solid Final Fantasy XV is, given the amount of risks it took – not all of them work, but for the most part they enhance rather than inhibit the game experience. Every time you start the game, the prompt “A Final Fantasy for Fans and First-Timers,” appears, and that is what this game truly is. Final Fantasy XV is not only a respectful nod at the franchise’s forty decade history, but an optimistic look at the future for the series moving forward. I made a joke at the start of this article about how oxymoronic it is that a four decade long franchise is named Final Fantasy. If this game is any indication of what is to come in the future, this series will truly be anything but final. Full Disclosure: This review was based on a PS4 copy of Final Fantasy XV purchased by HeyPoorPlayer.